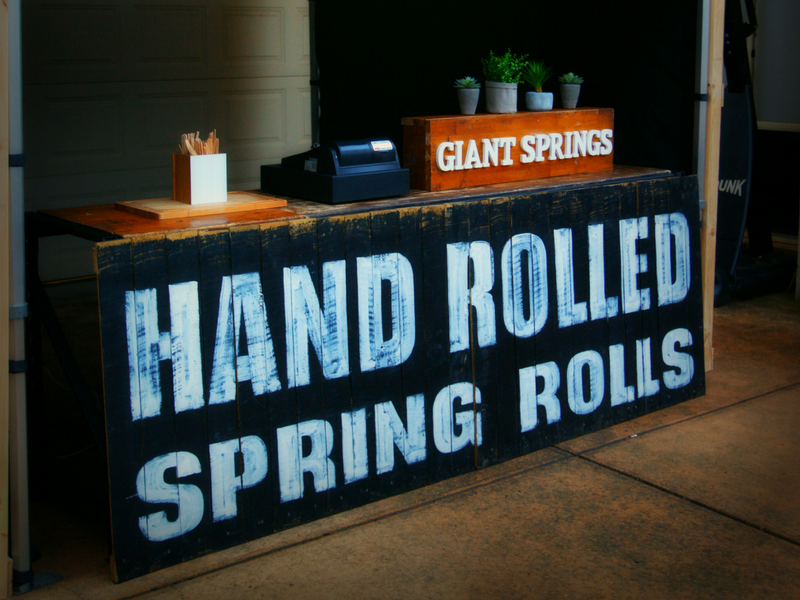 Exceptionally delicious, hand rolled GIANT sized, spring rolls. 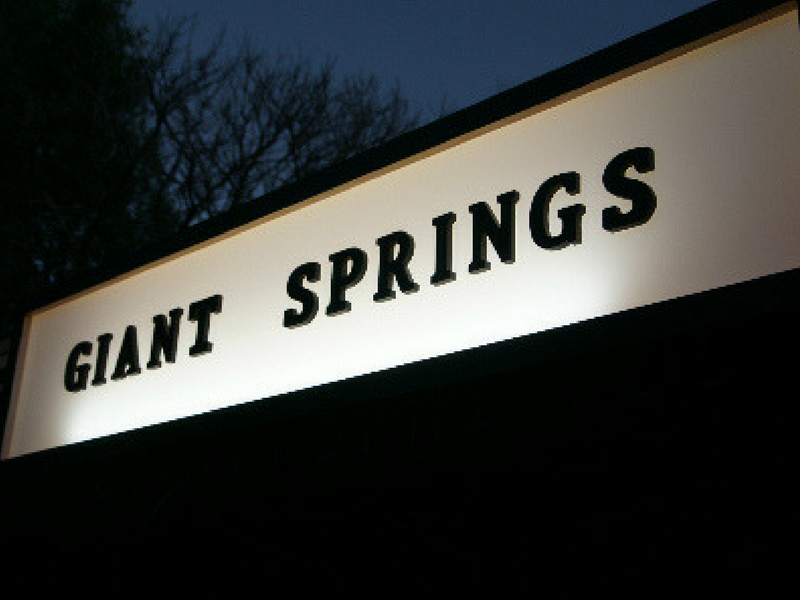 Giant Springs flavours they’ll be serving at Grampians Grape Escape are Slow Roast Pork, Roast Duck, Garlic Butter Prawn, Chicken Breast, Moroccan Chickpea, and Classic Vege/Vegan. 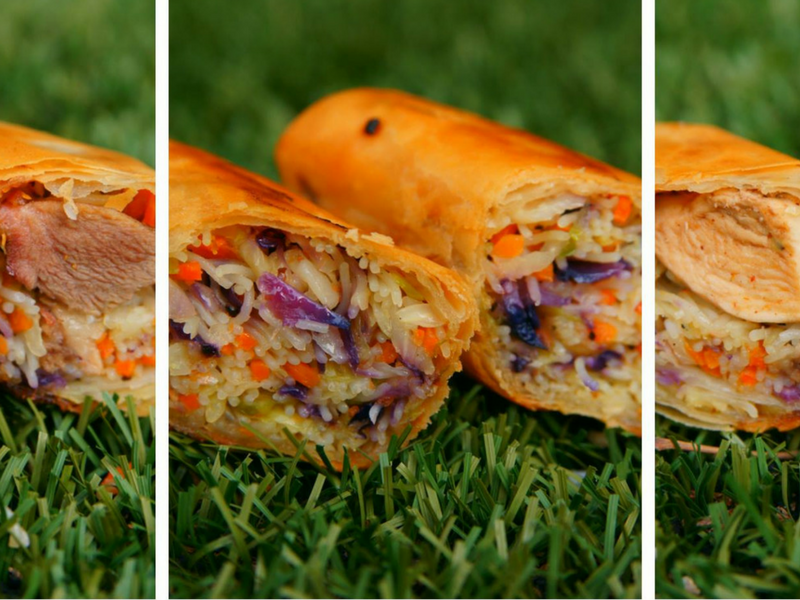 All of their spring rolls contain fresh vegetables purchased straight from the farm gate, and chunks of succulent meat cooked to perfection. They cook their spring rolls in huge woks and served to you hot, crunchy and delicious. And that they are! 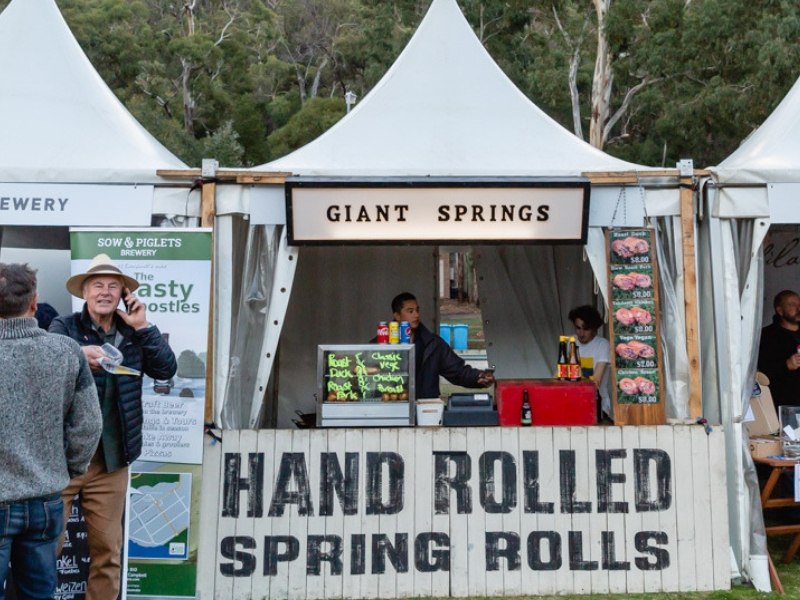 They also keep their environmental footprint small by composting vegetable scraps, purchasing renewable energy to power the business, purchasing carbon credits from Greenfleet, taking reusable containers to the butcher (so no single use plastic), and purchasing their vegetables from the farm gate 15 minutes from their kitchen. They love what they do and can’t wait to share their food with you.